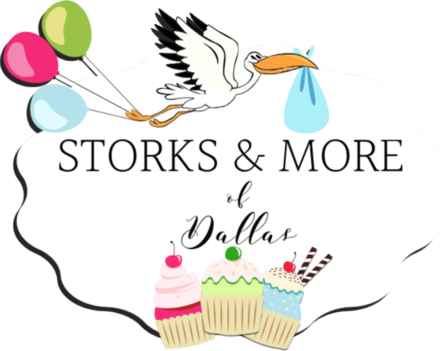 Storks & More of Dallas and Abilene is a stork and birthday sign rental service in Abilene & The Colony, TX. We proudly serve Abilene, The Colony, Dallas, Prosper, Plano, Richardson, Carrollton, McKinney, Allen, Lucas, Parker, Lewisville, Rockwall, Rowlett, buffalo Gap, Tuscola, Tye and Potosi, Texas. 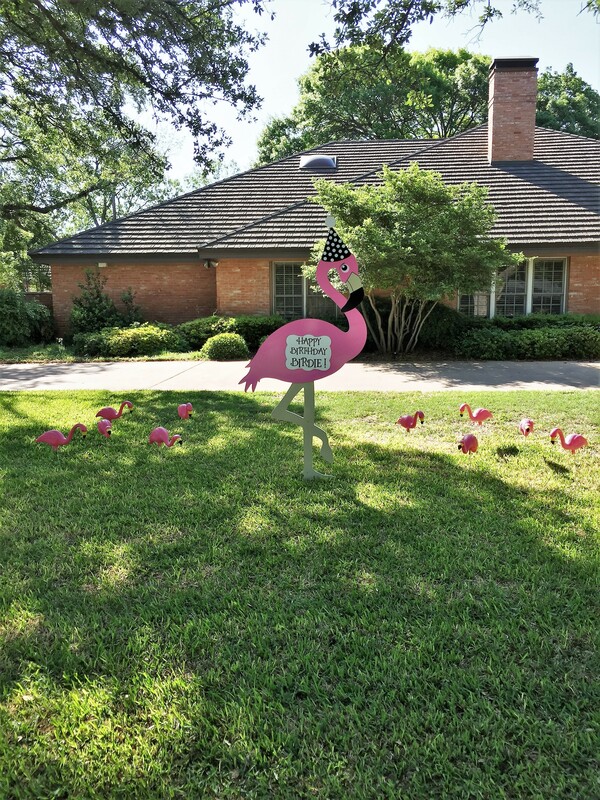 Call us at 325-733-7300 in Abilene or 214-923-1569 in The Colony/Dallas to rent a stork sign to welcome home your new baby or grandbaby or our personalized cupcake birthday sign to celebrate your favorite person’s birthday!